Anyone who spends the summer in the Dolomites can look forward to fabulous hikes and natural spectacles. Our farm in Funes / South Tyrol is surrounded by a beautiful hiking paradise. The farm Planatschhof is located just steps away from the forest, which is crisscrossed with numerous hiking trails – like the entire Funes Valley. The owner himself is an avid hiker and mountain climber who always has good tips and advice in store for you. 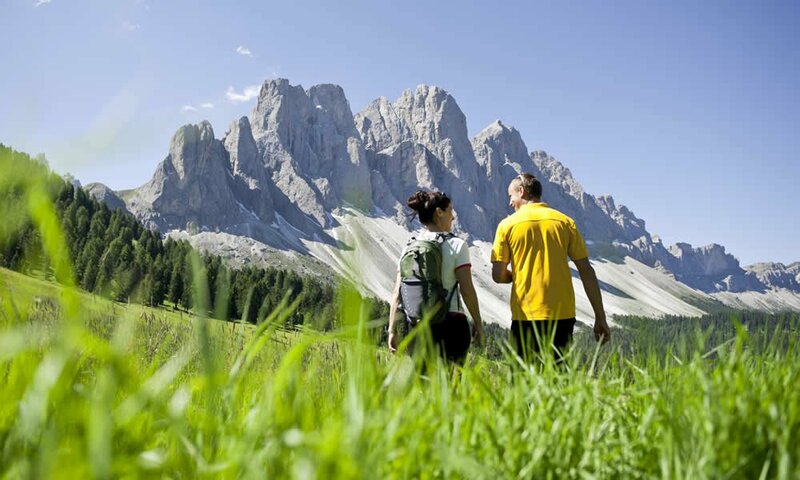 Hiking in Funes also means to discover one of the most beautiful nature reserves in South Tyrol! 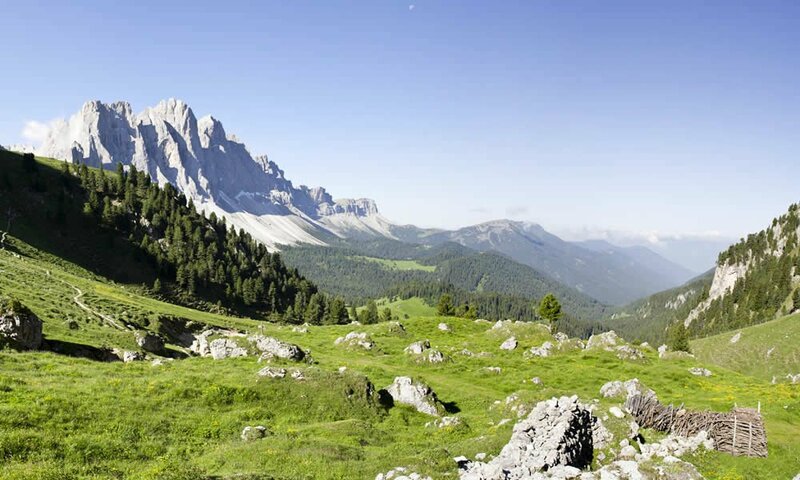 The approximately 10,200 hectares of the Nature Park Puez-Odle allow insights into a pristine alpine scenery that truly rewards every step with incredibly beautiful views and natural spectacles. Culture lovers will find plenty of interesting information in the Nature Park Museum – the numerous attractions from bygone eras allow a glimpse into the history of South Tyrol. Those who prefer to explore the alpine landscape on a mountain bike around our farm in Funes / South Tyrol will find a variety of trails. 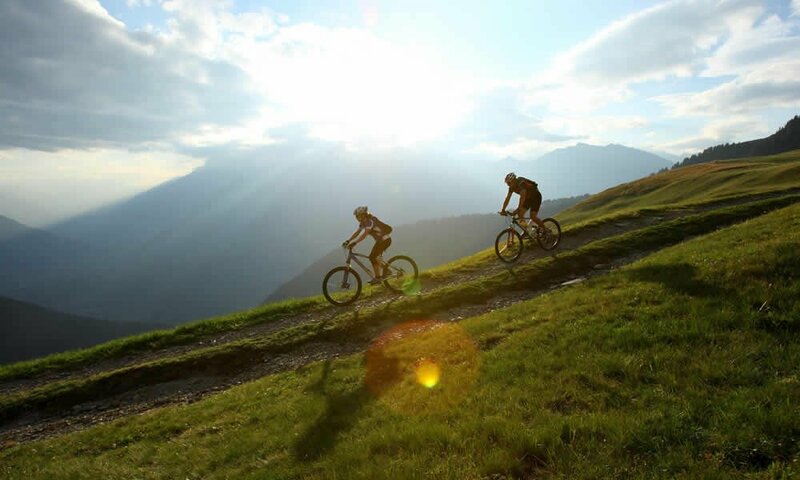 Challenging uphill paths and exciting downhill rides are waiting for you, as well as leisurely bike tours through the picturesque mountain villages of the Funes Valley.